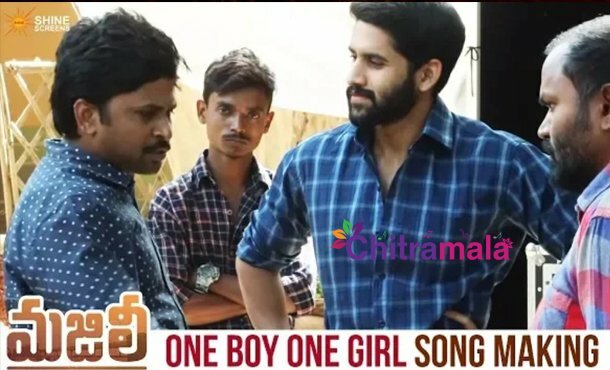 Director Shiva Nirvana who made his debut as a director Ninnu Kori recently made a film Majili with Naga Chaitanya and Samantha in the lead roles. 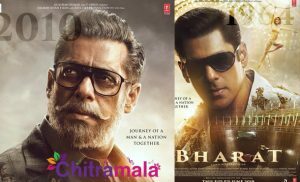 The film is currently in post-production mode and the makers already started the promotions. This is the first time that Naga Chaitanya and Samantha are playing the leads after their wedding. There is a huge hype on the project because of the same. The makers already locked April 5 as the release date. As part of the promotions of the movie, the makers released One Boy One Girl making video. Naga Chaitanya said that the song is special for him in the audio album. Revanth crooned the song while Bhaskarabhatla penned it. Gopi Sunder scored the music for the film. 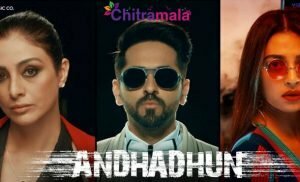 Divyansha Kaushik is another heroine in the movie. Shine Screens is the production house that is bankrolling the project.